It’s no secret that smoked and wood fired meats have become very popular lately. 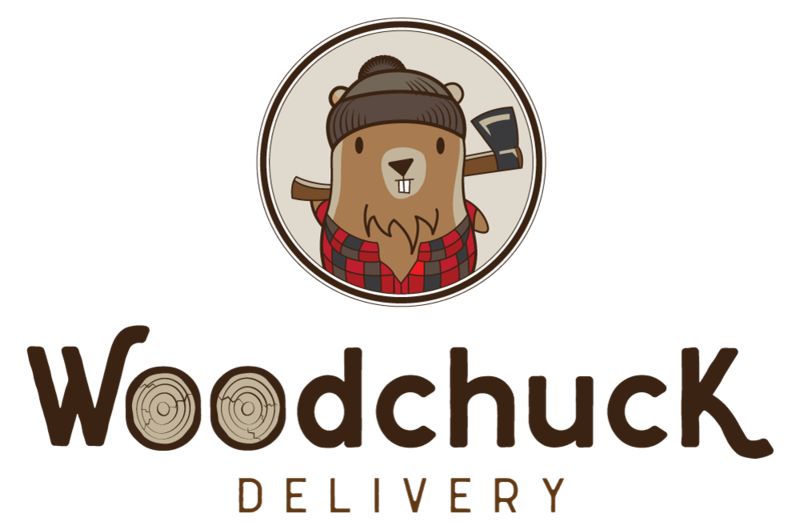 It’s also no secret that happens to be one of the Woodchuck Fam’s favorite things! People have fallen in love with the deep rich flavors developed within the walls of a grill or a smoker and we don’t blame them. We have a deep seeded love for the wood fired grill, but this blog is dedicated to everything and anything that has to do with the smoker. Is there anything that a smoker can’t do. 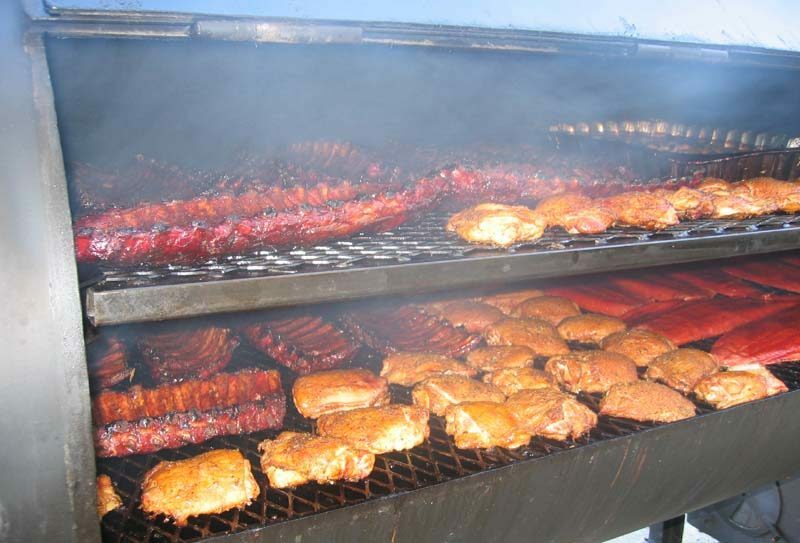 Even the toughest or fattiest cut of meat doesn’t stand a chance against a nice long cook in a smoker, helmed by a seasoned pitmaster.More and more people are noticing the positive effects that smokers have on different cuts of meat, especially the tougher, fattier ones. The smoke given off by the fire isn’t for aroma alone. It has a way of breaking down the fats and muscles to create something exquisitely tender. The idea behind the smoker is low and slow. Slow cooking meats, 2 – 24 hours, at a low temperature insures that the meat is fully cooked but keeps it from getting dried out. This form of cooking has a way of breaking down the fats and muscles to create something exquisitely tender. How do you know what type of smoker to invest in? As with any big purchase, or even smaller ones, it is always best to research your options and pick the one that will work best for you. The options range from electric to stick burning, handheld to commercial capacity. The prices can range from $100 to $10,000. If you’re a beginner, I wouldn’t get blown away by the $10,000 price tag! You’ll most likely spend somewhere from $100 to $600, depending on which type of smoker fits your needs and space the best. But, what do you need to research before you invest? We have compiled a list of things you should look for in the perfect smoker. First thing’s first, safety. You will want a smoker that is safe for pets or children to be around, while they still should not touch it, you will want something that won’t worry you if they are playing outside while you are cooking. Make sure any electrical parts are able to easily be protected from water. If it has wheels, make sure they lock. If it just has legs, make sure they are sturdy. Always make sure the smoker has steel handles, preferably steel coil ones. Wooden handles often times deteriorate and are not cool to the touch. Next you are going to want to make sure your smoker is made of heavier, thicker steel. This will prevent smoke and heat from leaking and typically has heavier doors that will insure an air tight closure. You will want to make sure all of the heat and smoke stay where they should be, around the meat you are preparing. Last but not least, in terms of big things to research, what is the heating system like? Will the heat remain even? Are the ranges of temperature easy to control? If the smoker does not have a temp control system built in, can you buy one separately to use? Being able to control the temperature and make sure the heat is evenly distributed through the smoker will help keep your meal moist and perfect, ready to be devoured by your dinner guests. What type of space to you have for the smoker? Does it have ventilation? Do you want something with easy access to the firebox to add fuel? How big does your smoker need to be? Do you need it to be wide enough for a full rack of ribs or tall enough for a turkey? Do you need your smoker to double as a grill? Or do you have space for both a grill and a smoker? Are the latches and hinges big and secure? Will the screws rust or will they last? Is the coating on the smoker water and rust proof? If it has moving parts, are they built well to last or under warranty? Are they easy and inexpensive to replace if need be? Is this particular model easy to clean? Is there a place to collect the drippings you will need to dispose of? What accessories will you need? Most likely a cover, depending on where it will be. Will you need any additional tools? These are all things to consider when searching for a smoker to add to your cooking gadget collection. You can smell the smoked meats already! But before you start dreaming up recipes, you have one more decision to make, which smoker will work best for you after all of that research? Jess Pryles walks us through some of the different smokers that are available! We also created a cheat sheet for you to use while you are shopping for the perfect smoker. Barrel and drum smoker – This option is a great space saver without compromising on flavor. Because it has meat hangs, you can cook a large capacity of meat at one time. It is a great option AND price! Side firebox smoker – This option, also known as an offset smoker, is amongst the more traditional smokers and is a Texan favorite. The firebox on the side allows easy access to add fuel and clean up afterward. They hit the mid price point and are loved by many in the barbecue world. Cabinet smoker – This is the most expensive option but it comes highly recommended because it closes tight and is well insulated. You can cook a large capacity of food at one time with the peace of mind that zero heat will escape during the smoking process. 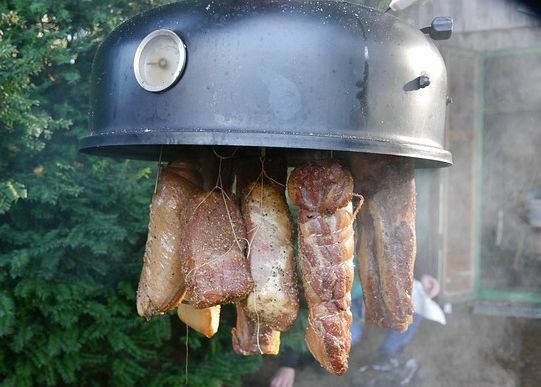 Ceramic smoker – This option was made popular by The Green Egg. They have an air tight cooking chamber along with precise temperature control. This helps insure well cooked, moist meat. And last, but not least, an Electric smoker – This is a no fuss option. The heat is easy to control and the clean up is minimal. You can place wood on the coils to offer some flavor but it still won’t be as much flavor as a non-electric smoker. You can also opt to build your own pit, usually used for whole animal cooking but you could use it for other cooking as well. No matter what you end up with, you are sure to have everyone and their neighbors flocking to your house when they get a whiff of whatever is being cooked up that day. Remember, sharing is caring, and they make smokers huge for a reason! Let us know what smoker you have and why you love it! Your recommendation may help a reader make a tough decision!